The Kansas and Western Missouri Division is led by Major David Harvey. 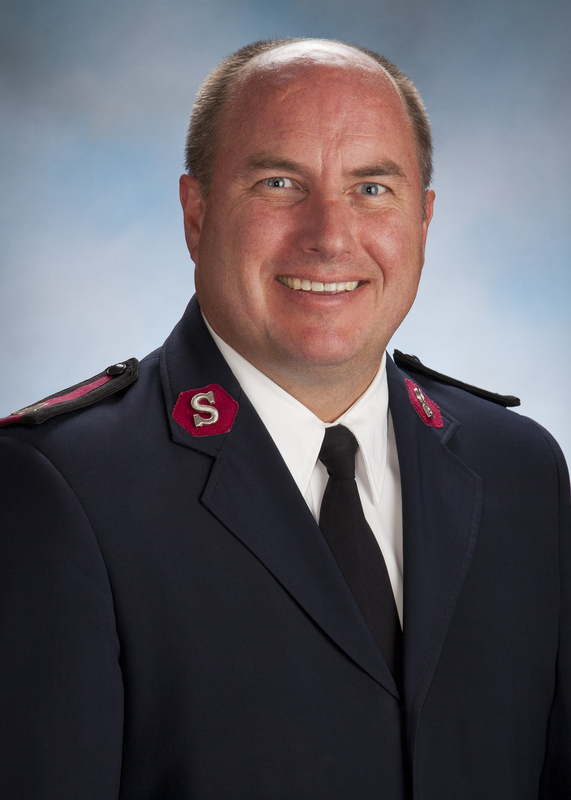 He has served with The Salvation Army since 1989 and has served internationally. He is a graduate of Center High School in Kansas City, MO. He has earned his BA in Business and MA in Church Management. He and his wife Major Darlene Harvey are both fluent in Spanish. A dedicated group of women volunteers who actively support The Salvation Army. Learn more about how The Salvation Army is impacting the community. Download our Impact Report here.